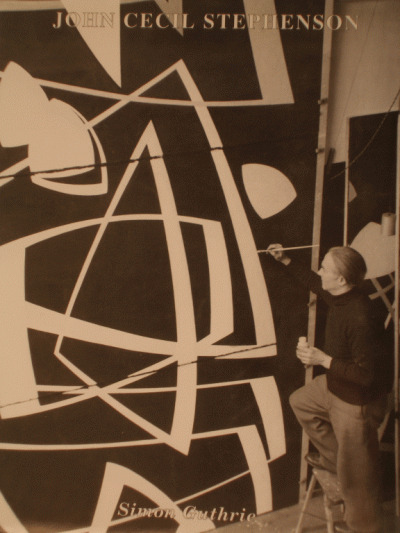 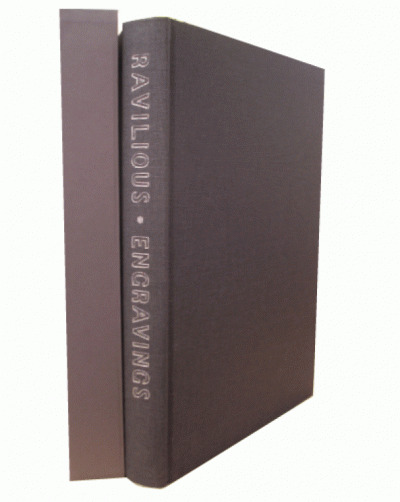 Illustrations: Illustrated in colour and black and white throughout. 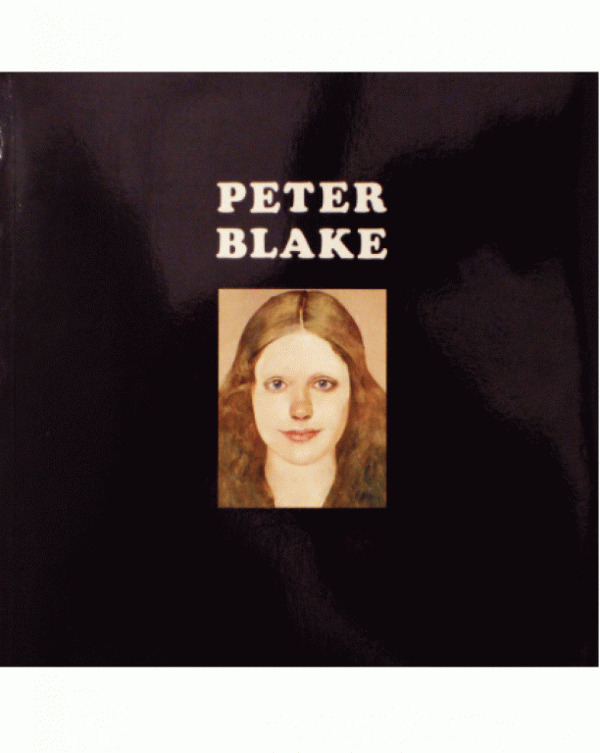 Catalogue for the exhibition ‘Peter Blake’ at the Tate, London 1983. 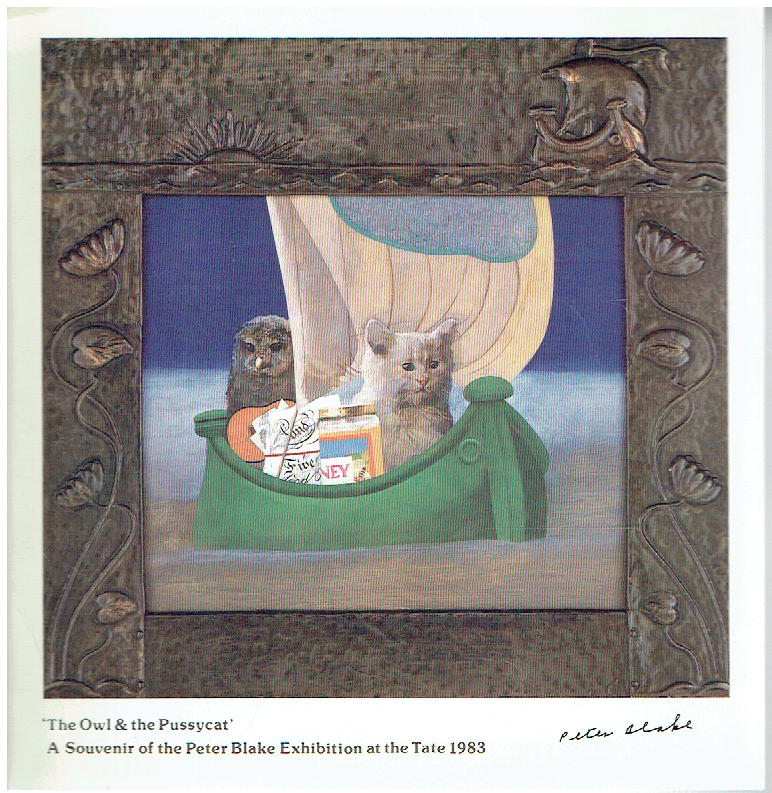 Includes artist signed Souvenir reproduction print: The Owl & the Pussycat, in its original envelope.